The Dutch and English East India Companies were formidable organisations that were gifted with expansive powers that allowed them to conduct diplomacy, raise armies and seize territorial possessions. But they did not move into an empty arena in which they were free to deploy these powers without resistance. Early modern Asia stood at the center of the global economy and was home to powerful states and sprawling commercial networks. The companies may have been global enterprises but they operated in a globalised region in which they encountered a range of formidable competitors who frequently outmaneuvered or outfought their representatives. 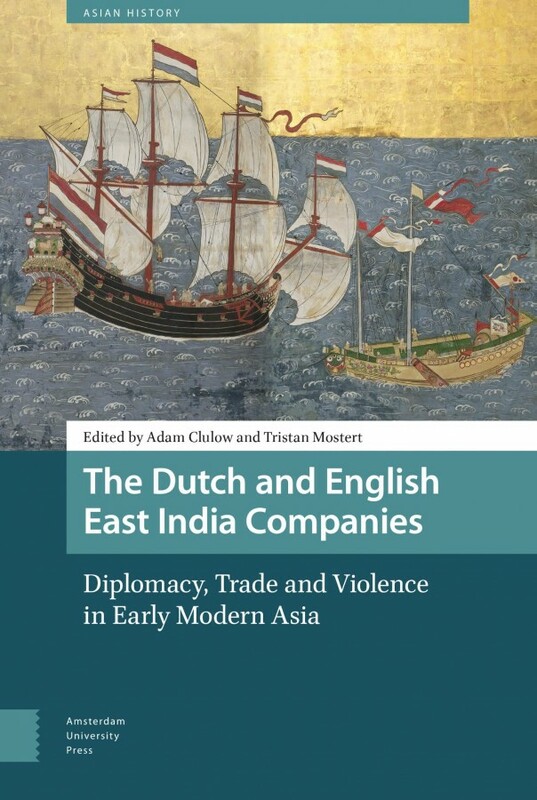 This groundbreaking collection of essays explores the place of the Dutch and English East India Companies in Asia and the nature of their interactions with Asian rulers, officials, merchants, soldiers, and brokers. With contributions from the most innovative historians in the field, this book presents new ways to understand these organisations by focusing on their diplomatic, commercial, and military interactions with Asia.